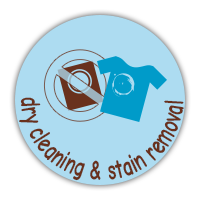 Mahwah dry cleaning is essential for getting your toughest stains out. Trying to get stains out on your own can ruin certain materials. Over the counter stain lifters have chemicals in them that will get stain out, but also fade the fabric. This is why it's always best to take your clothes to a dry cleaner. You can actually do more harm than good by trying to take care of your own stained fabrics. 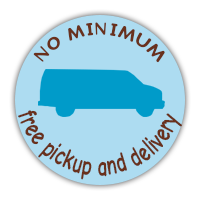 One of the many benefits that a professional Ramsey laundry service provider can take care of for you is pickup and delivery service. This certainly helps ease up your schedule. Life can become pretty hectic for all of us out there, so make it easier by not having to drive your laundry in. 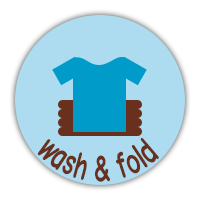 While not every laundry business offers this extra service, you should consider using one that does. You invest a great deal of time, as well as money, in ending up with just the right wedding dress. What few bride-to-bes think about is what will happen to their gown once they move forward into bride status. Doesn’t your bridal gown deserve the same happily ever after you do? Whether you plan to pass this down someday to your daughter for her wedding or not, it still deserves the highest level of care possible. 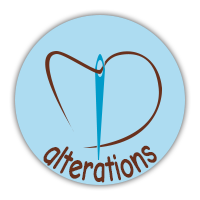 If you are looking for dry cleaners in Ramsey, then please call 201-994-6797 or complete our online request form. Tumble In is the best around. Andrew's the man. Great guy, great service. Highly recommended. 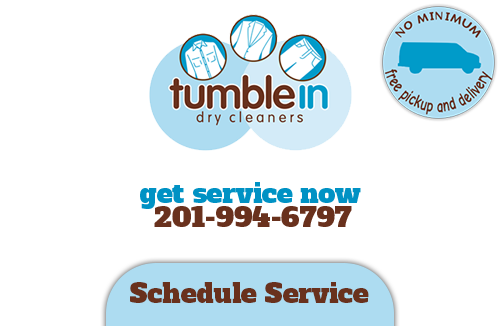 Tumble In always provides top shelf service. The pickup and delivery service is excellent. I would never sacrifice great service and professionalism to save a few pennies per shirt. I always recommend Tumble In to family and friends. Andrew gets the job done. 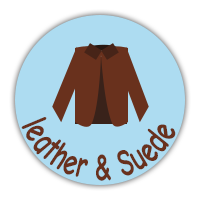 Very friendly and best dry cleaner in bergen county hands down! I highly recommend his services.